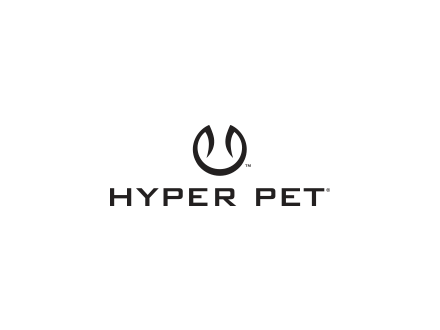 With more than 30 years of experience supplying pet products, Hyper Pet LLC has a broad and deep range of dog toy experience, high quality product offerings and strong reputation for innovation and customer service in the industry. Hyper Pet CEO Tim Blurton announced an acquisition of three ABO Gear, LLC brands—Aussie Naturals, Outback Jack and Wild Eats. For nearly 15 years, Aussie Naturals, Outback Jack and Wild Eats have been best known for their sustainable, high quality products that include a diverse range of rescue-tested dog toys made from eco-friendly, dog-safe materials; a variety of accessories including pet beds, apparel and travel products; and perhaps most popular, their all-natural dog treat lines that include a variety of water buffalo horns and chews and a range of salmon based treats which are “Made in the USA.” Julian Morton, the founder and entrepreneur behind ABO Gear, will continue with the company, focusing on his two passions—product development and sales. 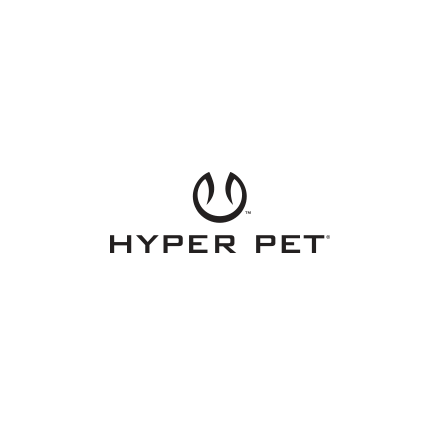 “This deal was a great match for our complementary brands, and will bring significant benefits from Hyper Pet’s infrastructure and strong customer relationships,” Morton said.